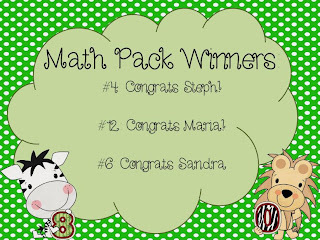 A - B - Seymour: Fantabulous Friday Freebies- 2 Freebies This Week!! 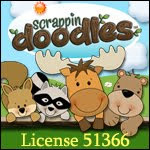 Fantabulous Friday Freebies- 2 Freebies This Week!! I'm going to share 2 freebies with you to make up for it. We have been talking about nouns in my class the last couple of weeks. I found these adorable pictures on Pinterest and knew we had to do this! I forgot to take a picture of our nouns, but ours are hanging up in the hall and they're so cute! I had to create a template since there wasn't one provided so I'm sharing mine with you! It's nothing fancy at all. It is just a leaf and an acorn, but it will make it real easy for you to get started and to make them quickly. Click here if you want that freebie. Click here if you want the poster I created to hang in the hall. My kiddos wrote 4 nouns so there are 4 lines on the leaf- 1 person, 1 place, 1 thing, and 1 animal. 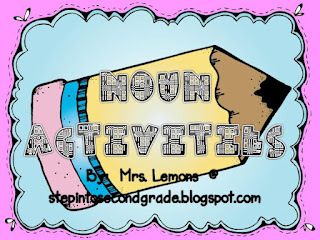 While I was searching through some of my favorite blogs for some noun activities I found Amy Lemon's Noun Adjectives Freebie! Everyone needs to go visit Amy's awesome blog. She has LOTS of other goodies too! Thank you for the cute freebies. We are studying nouns and I was looking for an acitivity to go along with them. I can't wait to have my kiddos make these!